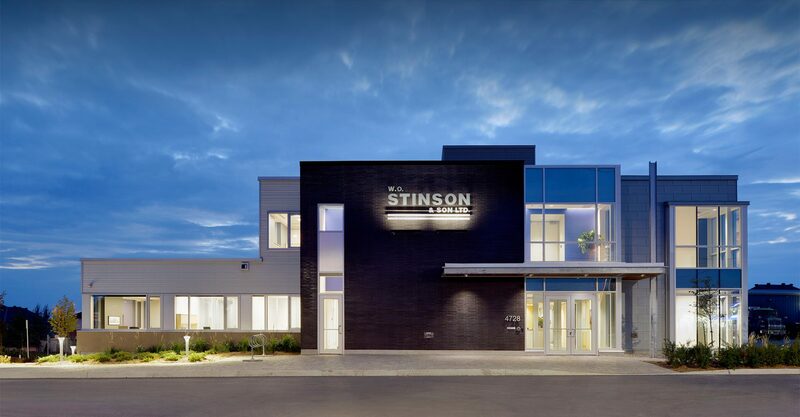 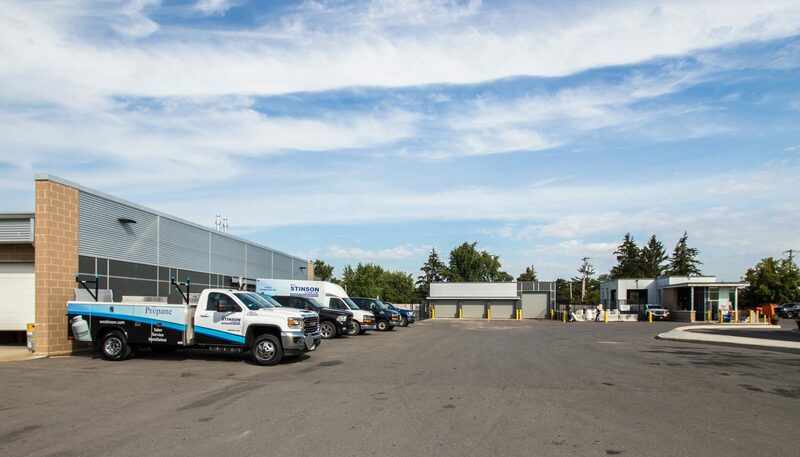 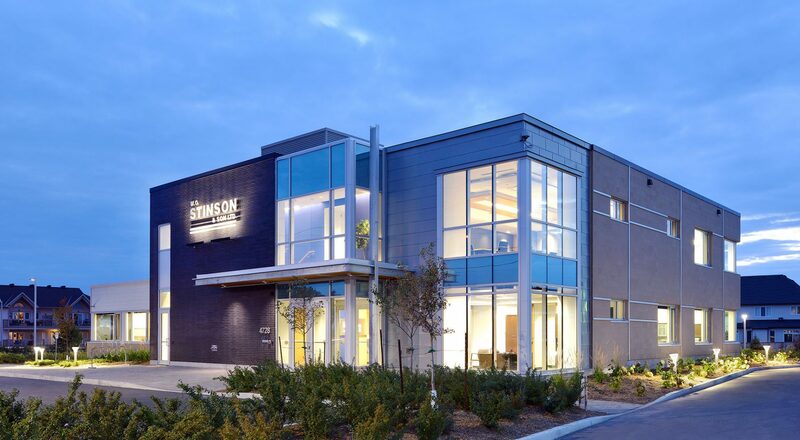 W. O. Stinson & Son is one of the largest fuel and lubricant distributors in Eastern Ontario and Western Quebec for residential & commercial fuels. 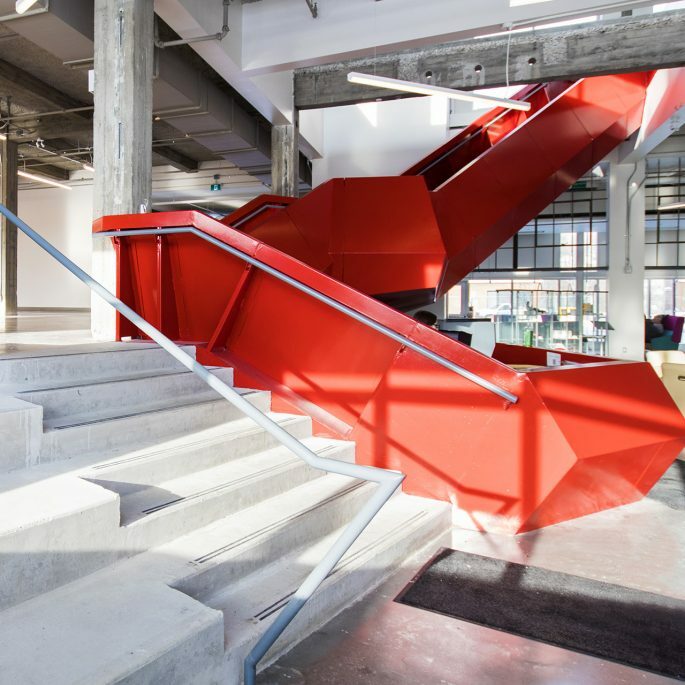 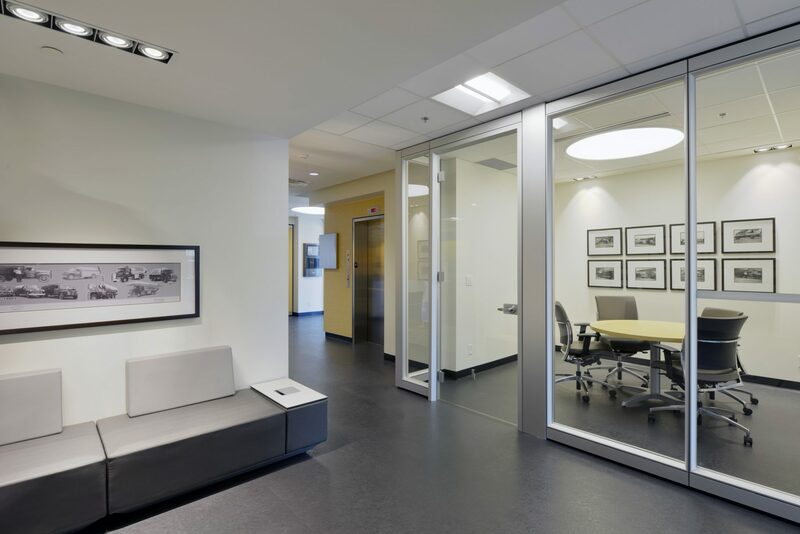 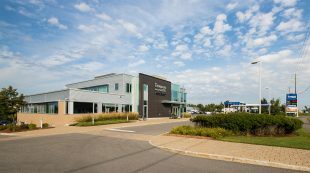 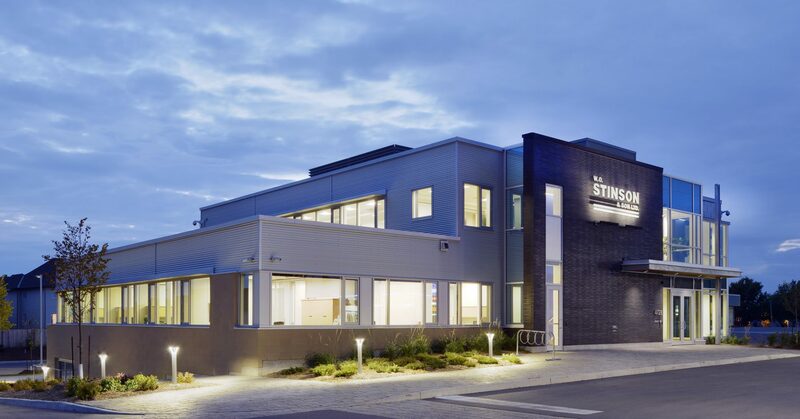 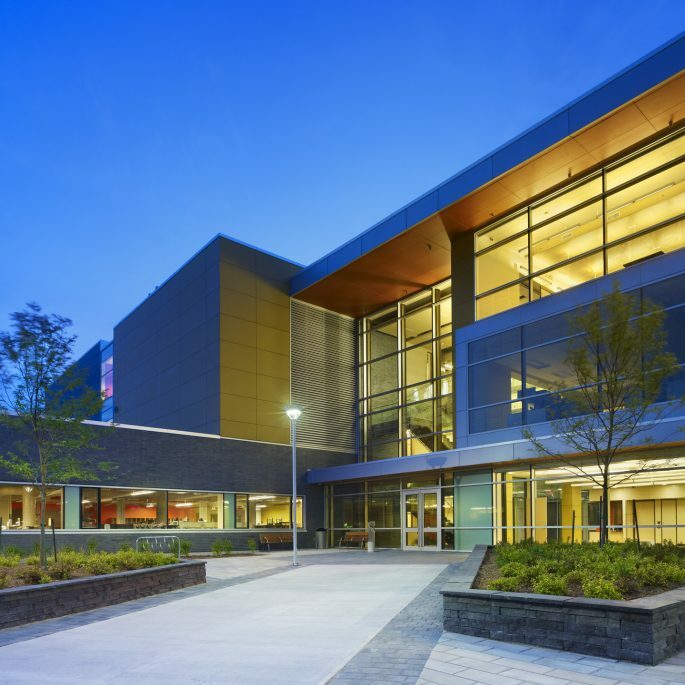 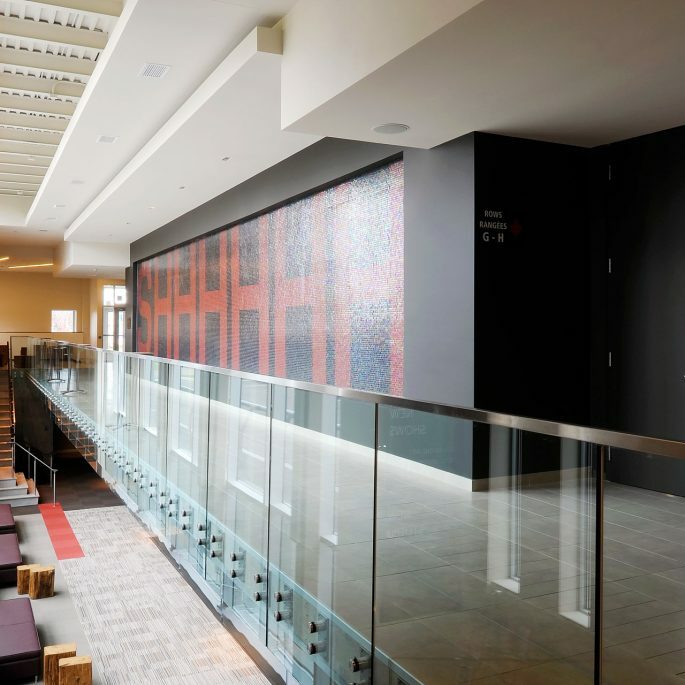 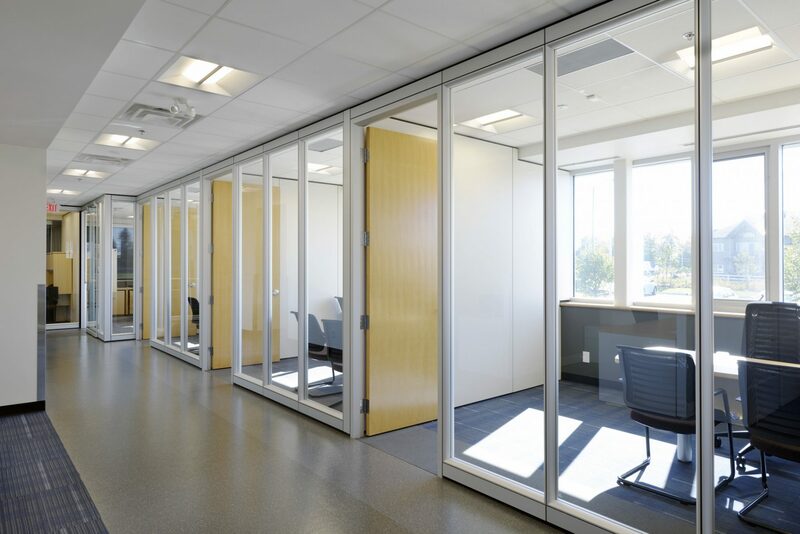 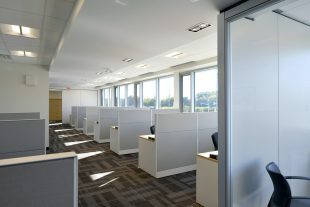 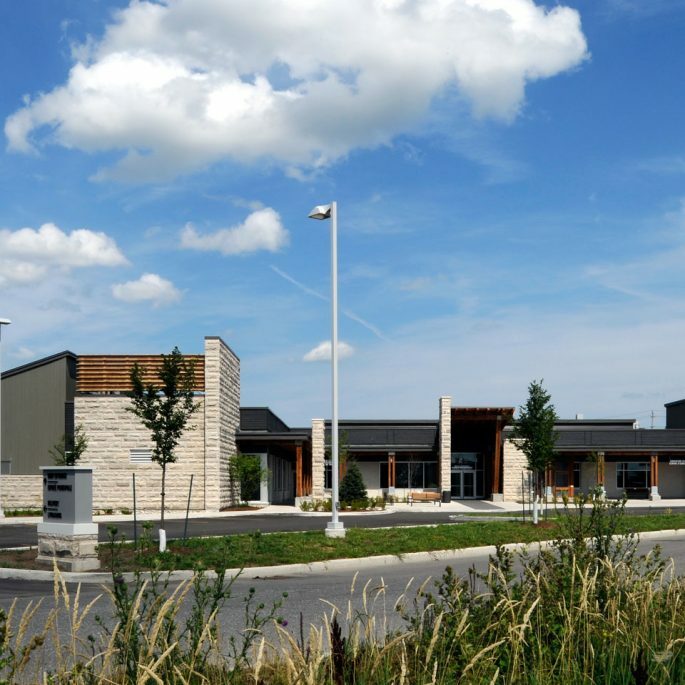 Based in Ottawa, their new Bank Street corporate headquarters provides an increased floor space for the current operations as well as some expansion space for future growth. 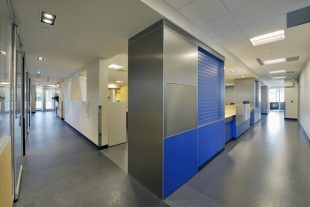 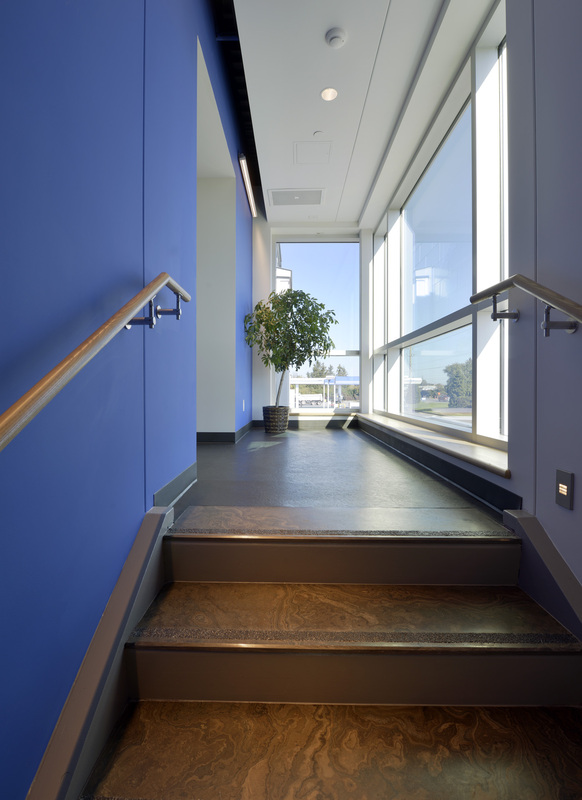 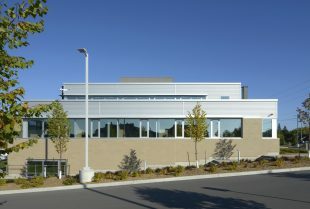 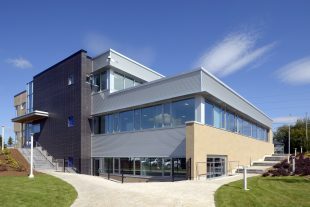 The building provides discrete functional spaces that retain the “family” style of business the company wished to retain. 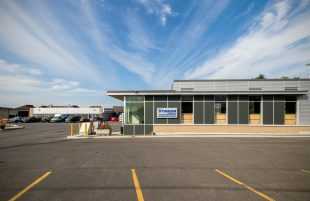 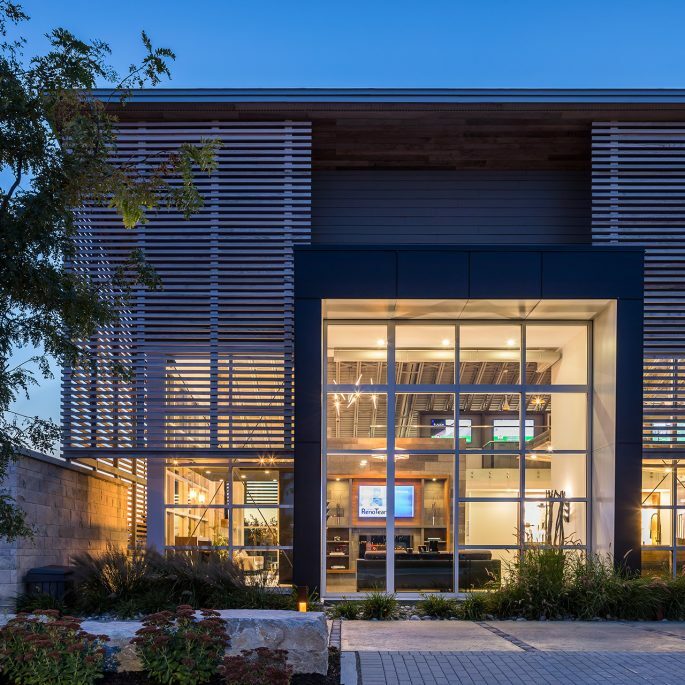 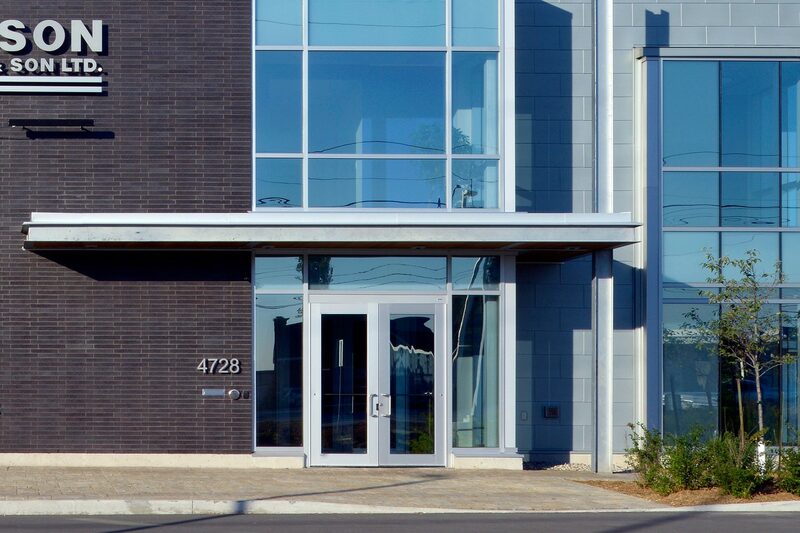 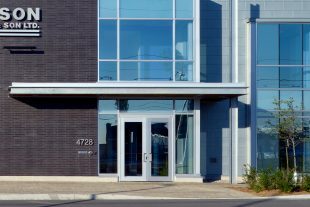 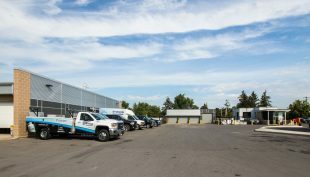 Executive offices are located to provide easy access of customers to the owners as well as the owners’ desire to be able to view the daily operations of the warehouse yard and drive-through gas bar directly adjacent to the new offices. 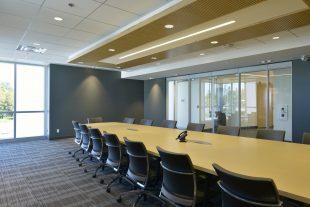 Operational groups are integrated in an open office area which permits easy interaction within the various specific teams. 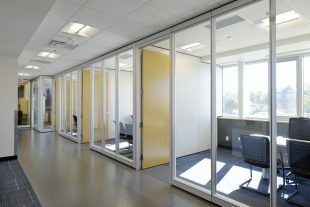 This setup has resulted in an increased staff efficiency and high degree of satisfaction with the new office environment. 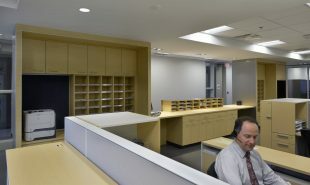 Accounting and computer systems are located on the second level. 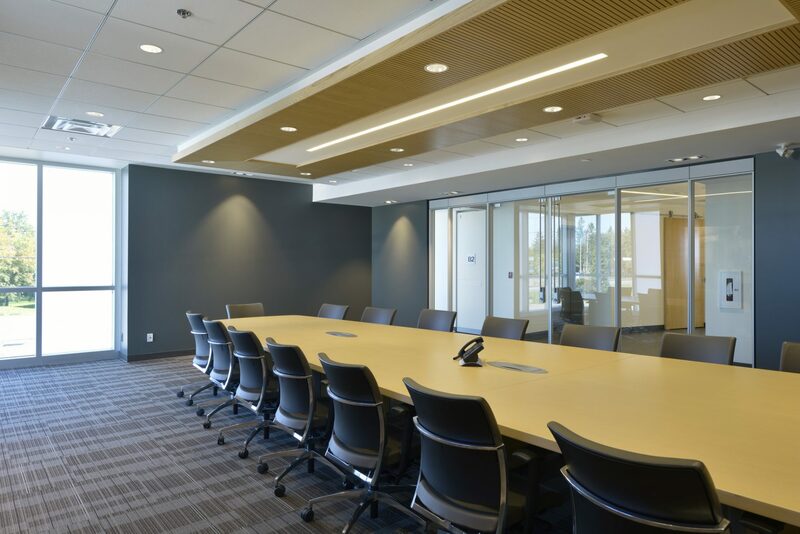 This level also accommodates a state of the art boardroom complete with audio visual and lighting controls to facilitate meetings and staff training. 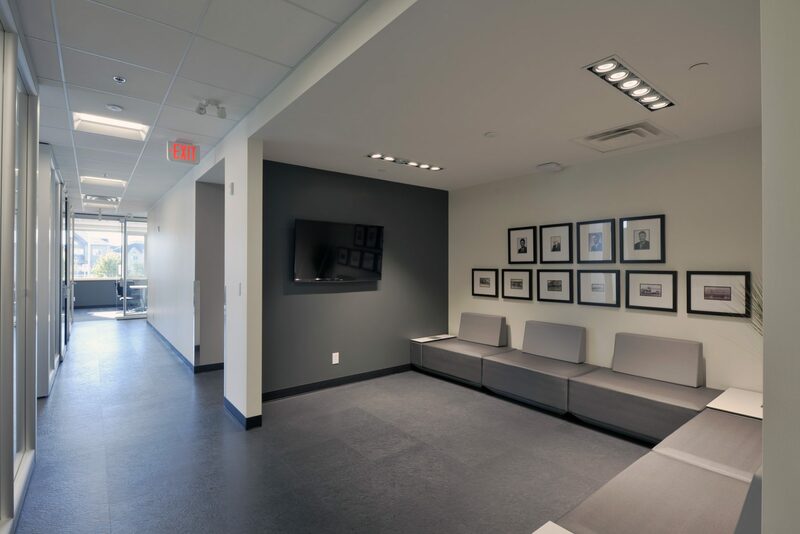 Staff amenities are within easy reach on the two floors, and a separate staff lunch room and shower/washroom space is located in a lower floor. 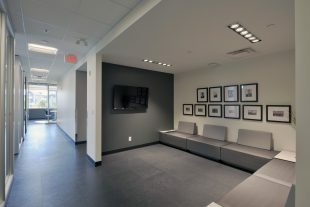 The lower floor has a walkout area which provides access to a private staff patio area. 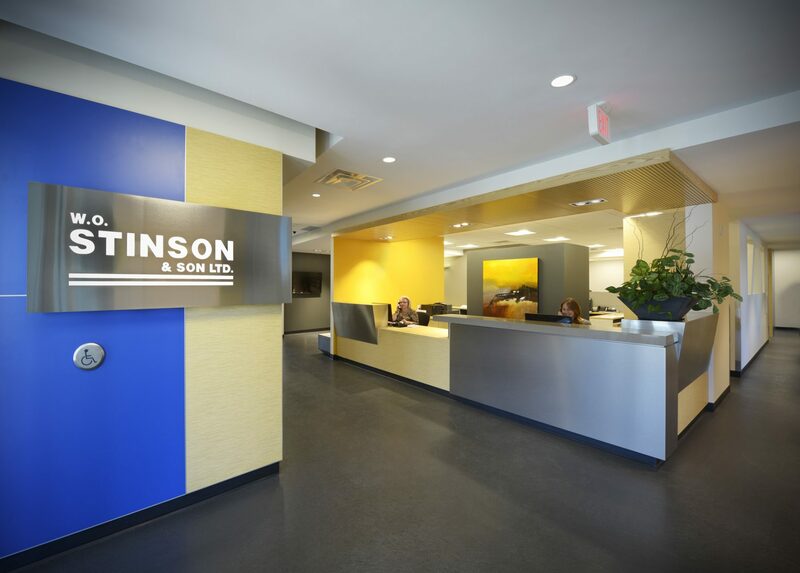 W. O. Stinson & Son Ltd.